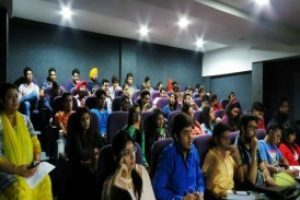 Computer Science & Technology Department, Manav Rachna University, organized day long interactive sessions on ‘Agile Methodology’. 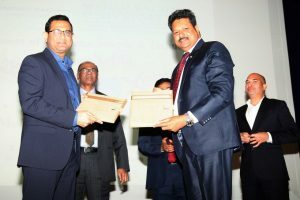 The sessions were conducted by Mr. Ajay Kabra, Senior Director – Agile Transformation, Xebia. Mr. Ajay has over 25+ years of extensive experience in Agile Scrum, project delivery, project management and quality processes. 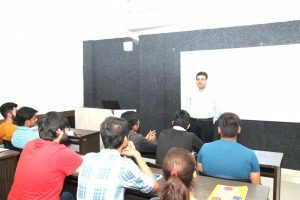 The first session was conducted with B.Tech. CSE Digital Transformation Engineering & Data Science & Machine Learning (2ndSemester) students. Mr Kabra touched upon various aspects of managing projects in industry including estimation of resources, with the help of real case studies. He discussed the various agile principles followed by industry. He emphasized about the importance of following Scrum Guide in implementation of Agile Practices. This was followed by a lottery session with a bunch of 8 lucky students, wherein they got a chance to have coffee with Mr Kabra. During this one to one interaction, he shared some valuable lessons of life through his experiences and stories. 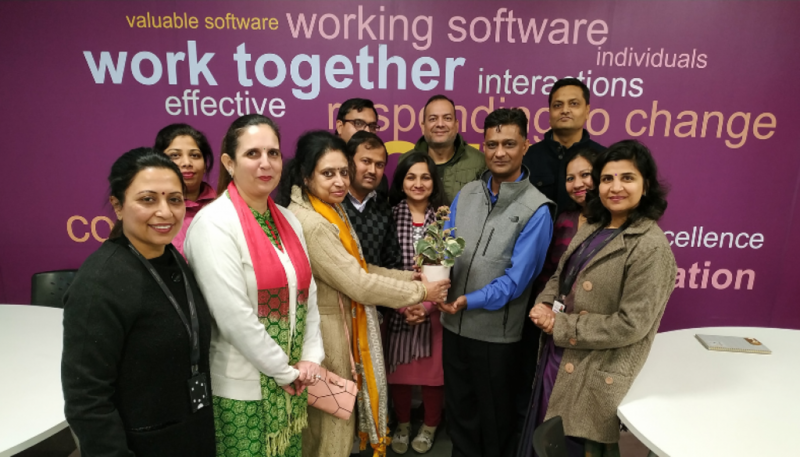 An interaction with faculty members teaching DTE & DSML specialization classes was also conducted wherein Mr Kabra reinforced the Scrum concepts delivered during the Agile Software Development Train the Trainer Program conducted in December 2018. All the sessions were highly informative and enlightening for the participants.